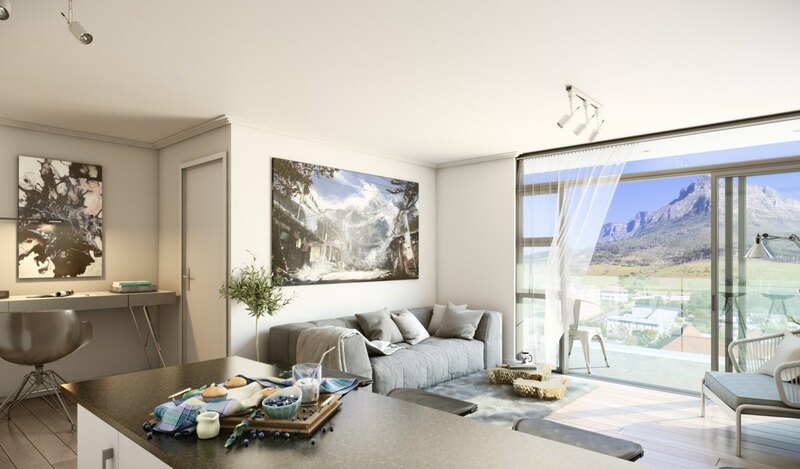 Enter your details to receive an email with the latest price list, brochure and floor plans for The Winchester. 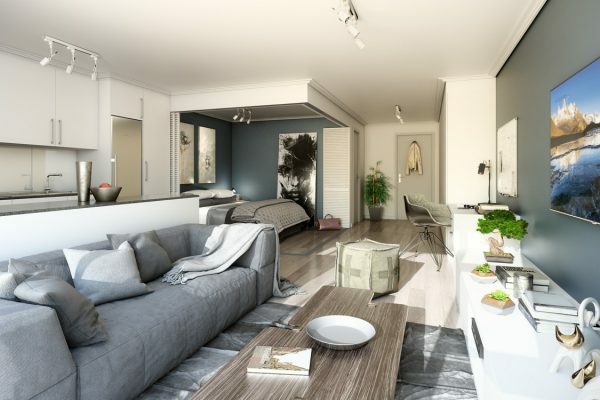 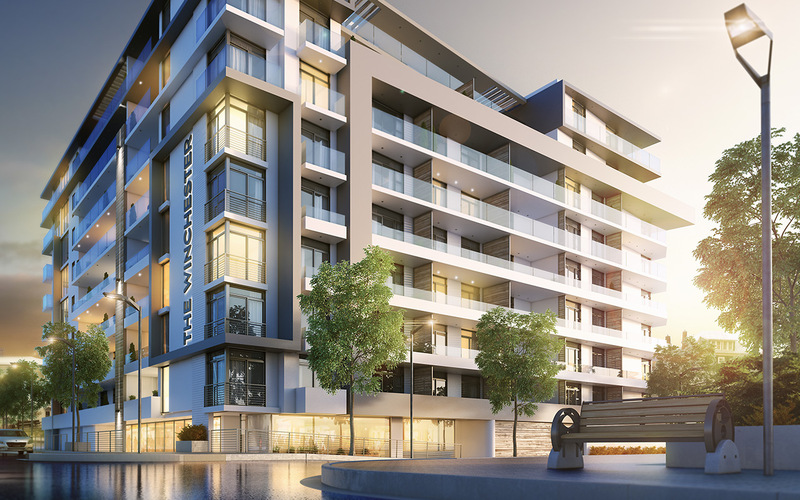 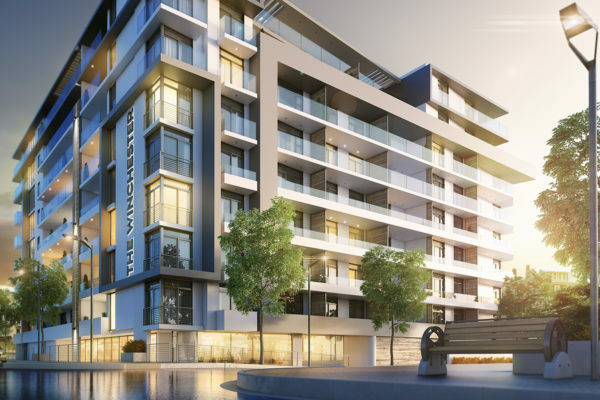 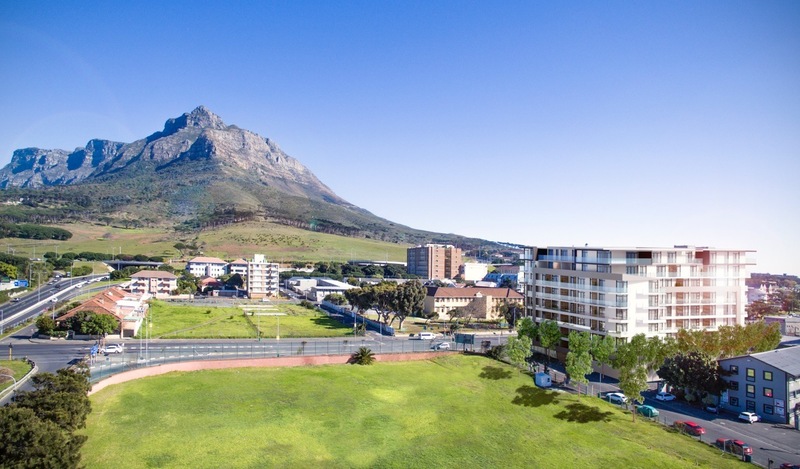 Located on the corner of Main and Kotzee Road in Observatory, this contemporary structure, with its clean lines and modern design, is destined to become a state-of-the-art landmark and add contemporary energy to a truly iconic Cape Town neighbourhood. 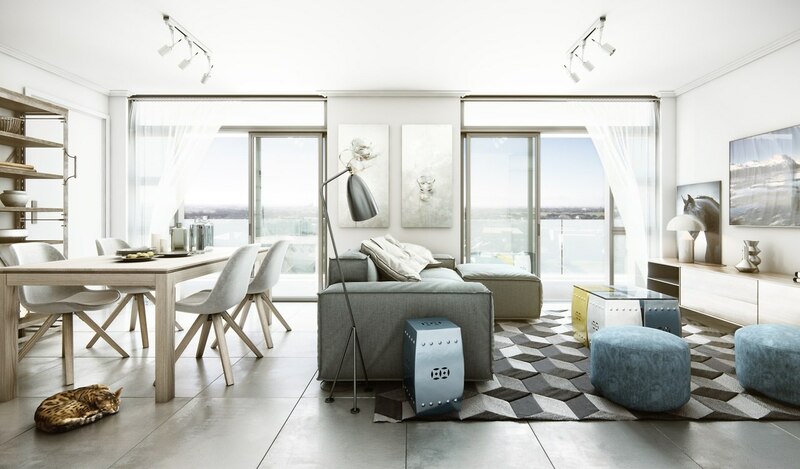 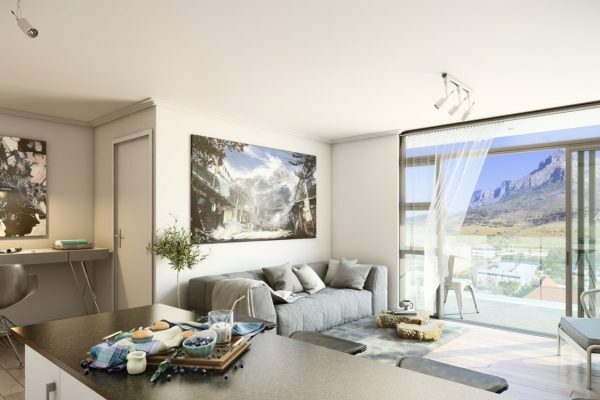 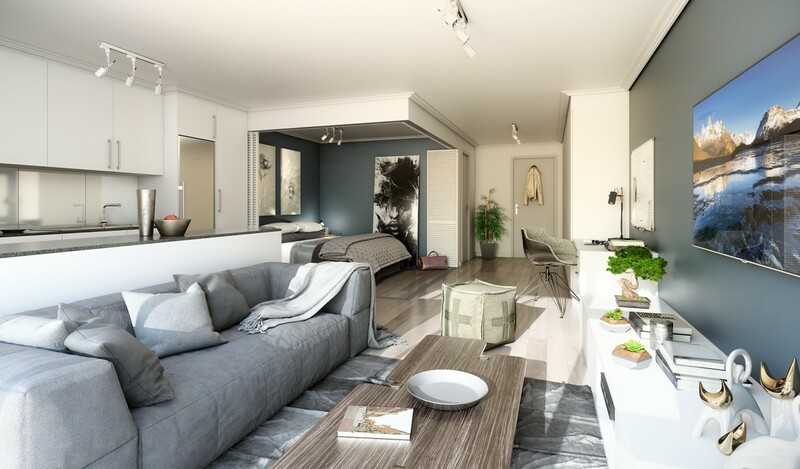 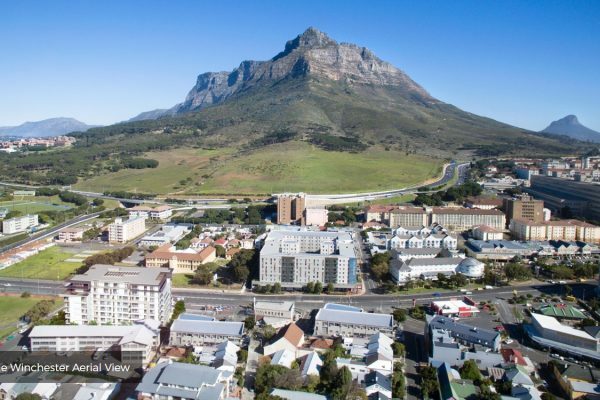 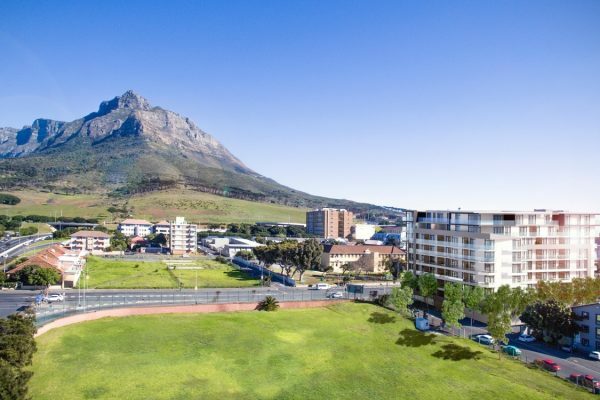 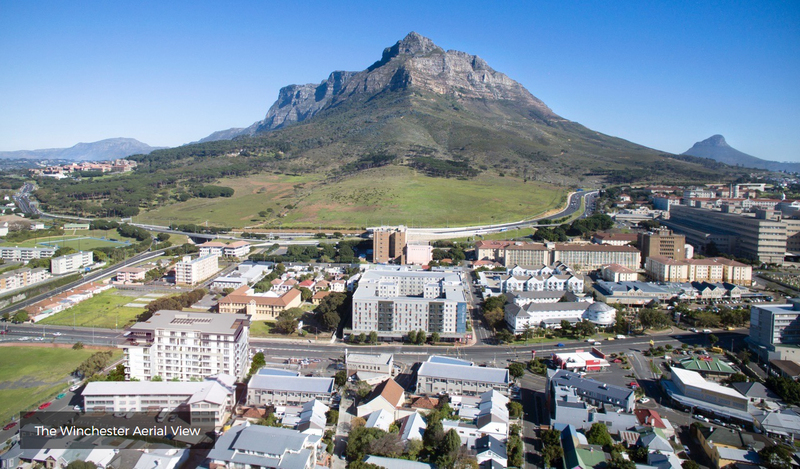 The Winchester forms part of the City of Cape Towns Urban Development Zone which means that any property purchased is eligible for up to 55% Tax deduction from SARS (deductable over 11 years). 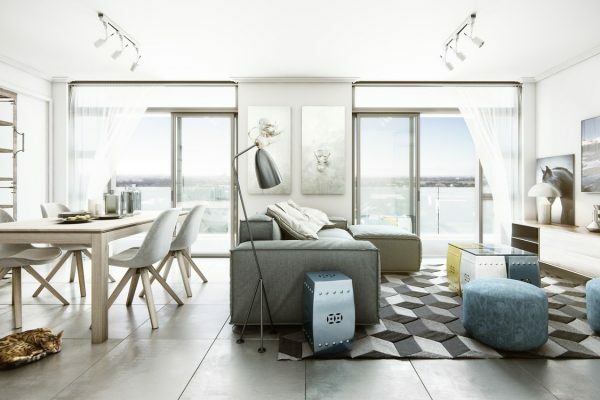 To find out more, get in touch with us or click here.